After free trial for Apple Music and you want to quit before its Auto Renewable. 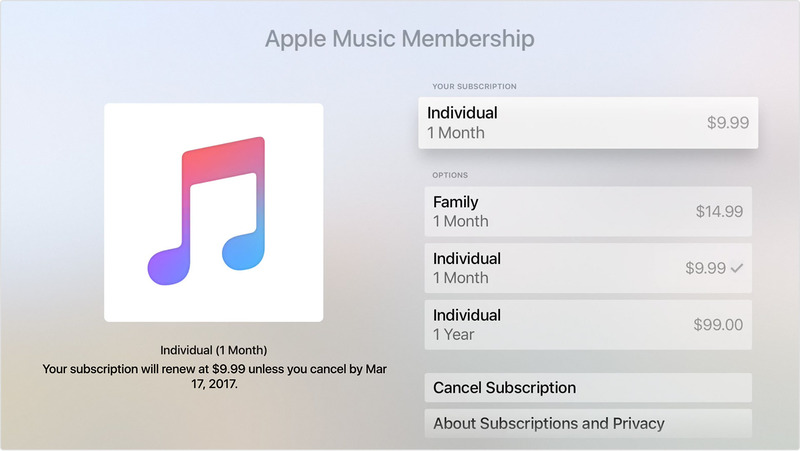 Here are the steps to cancel your Subscription to cancel the Apple music. Everyone gets a free trial period to use Apple music. But they forget that when they will be charged after subscription. Apple prompt you every time for auto renewal after free three months. How to cancel your Apple Music on iPhone or iPad? How to cancel your Apple Music on Mac? 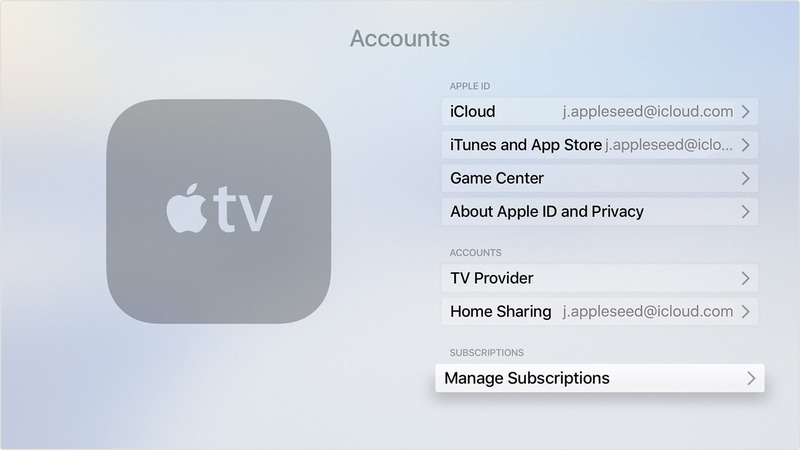 How to Cancel Apple Music Subscription on Apple TV? Step 1: Open iTunes App on your iPhone or iPad. Step 2: Scroll to down to screen and tap on Apple ID Button. Step 3: Select View Apple ID. Step 4: Enter Your Apple ID and Password. Step 5: Tap on Subscription button. Step 6: Click on Apple Music. Step 7: Tap on Cancel Subscription. If you are using Apple Music on Mac and wants to cancel the subscription for it. 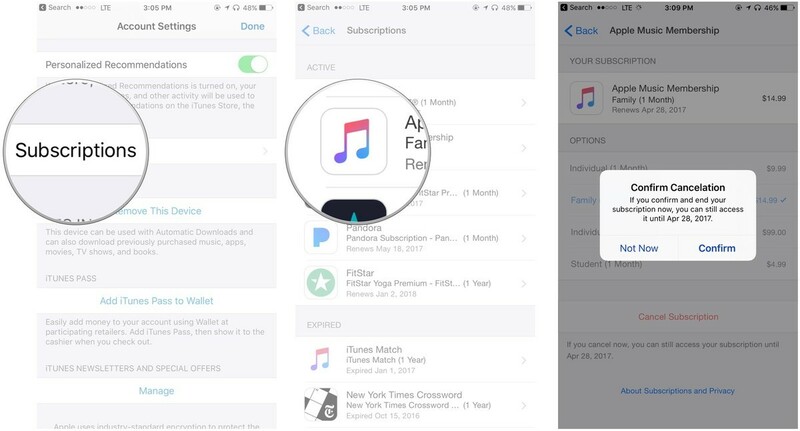 Here are the steps to cancel the subscription for Apple Music. Step 1: Open iTunes on Mac. Step 2: Go to store section of your music library. Step 3: From Menu bar click on Account and View Account. Step 4: You might be asking for Sign in process. Step 5: Scroll down to Setting Header and click on Manage Subscription. Step 6: Find Apple Music Subscription and Press Edit. Step 7: Click on Cancel Subscription. Read: How to get Refunds in iTunes App Store? Step 1: Open Setting and Select Accounts. Step 2: Under subscription select Manage Subscription. 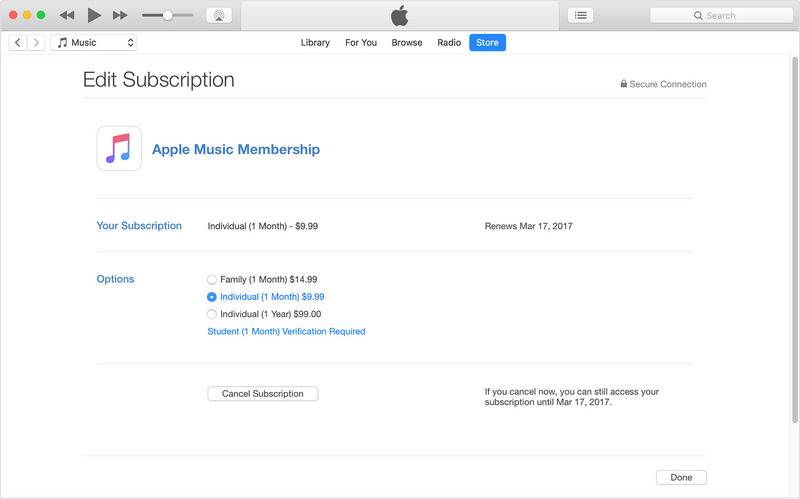 Step 3: Choose Apple Music Membership, and then select Cancel Subscription. You can still access your Apple Music till your Trail gets expires. The same applies with the paid subscription if you cancel it in between the month then also you can access until your paid month is over. Previous Article How to get Apple Music for Free?